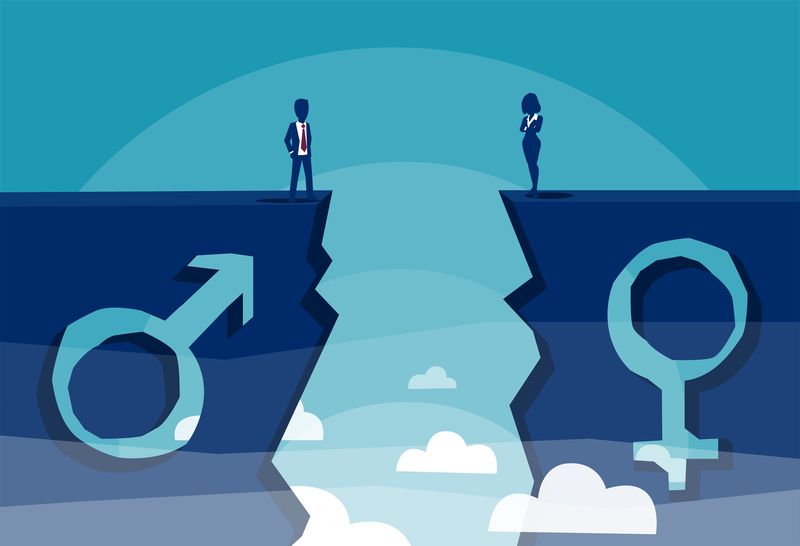 ARC’s equal pay cases will be heard at the Court of Appeal on 19-20 March 2019. If you’d like to go, you need to get to the Court by about 9:30 to find out which Court it’s in – you’ll be able to ask in the Royal Courts of Justice the Strand. This is one the biggest things we’ve ever done in ARC. We’re fighting for the fair and equal pay of all members – not just the individual women who are claimants in these cases, although of course we’re fighting for their pay too. We will not give up – because we think we’re right. Our pay at the moment is rather random and there’s absolutely no link between experience and reward, which is the only basis on which unequal pay is permissible. At the relevant point in time that we’re challenging, this worked to the detriment of women on average. Which is not to say that others aren’t suffering the same fate – we know that people are. We are right in the middle of fighting these cases – we still have a long way to go. Although we have not been successful in the ET and EAT, this isn’t actually unusual in a case of this kind. We’re arguing about a somewhat novel point, which is about the interaction of length of service with the place in the pay range. You will all know well from your day jobs that losing initially does not mean we won’t prevail later. I think it’s worth emphasising that in no sense are these cases finished – it’s just that embarking on an equal pay journey like this entails a rather long road. It took around 8 years for Prospect to reach a conclusion in their similar cases against the HSE in Cadman and Wilson. So please don’t lose heart, and please don’t labour under the misconception that these claims are finished – they’re absolutely not. We’ll continue to consider other cases, but at the moment, this is where our best chance of success lies. It’s just been international women’s day, and it’s FDA’s centenary year. ARC and FDA have fought for equal pay throughout our long history. It seems fitting to us that we’re bringing the fight back to our employer in this seminal year. Feel free to have a look through the materials – please get in touch with Helen Baird-Parker or Jawad Raza if you have any questions.